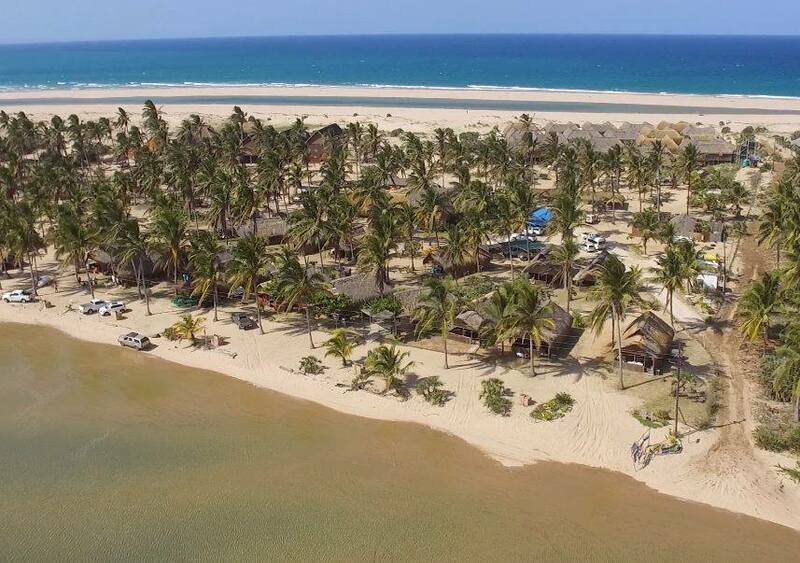 Areia Branca Lodge in the Praia da Barra area of Mozambique is situated on a pristine beach with the crystal clear waters of the Indian ocean. 2 patches of loose sea sand making it possible for some normal cars to reach the lodge. 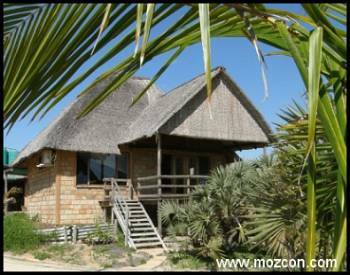 Areai Branca is a secluded un-spoilt beach bordered by the Inhambane estuary on one side and the sea on the other. The warm waters offer safe bathing and smooth and easy boat launching. Fishing grounds and diving reefs are nearby and the largely unexplored reefs offer endless pleasures for skin divers and snorkler's. 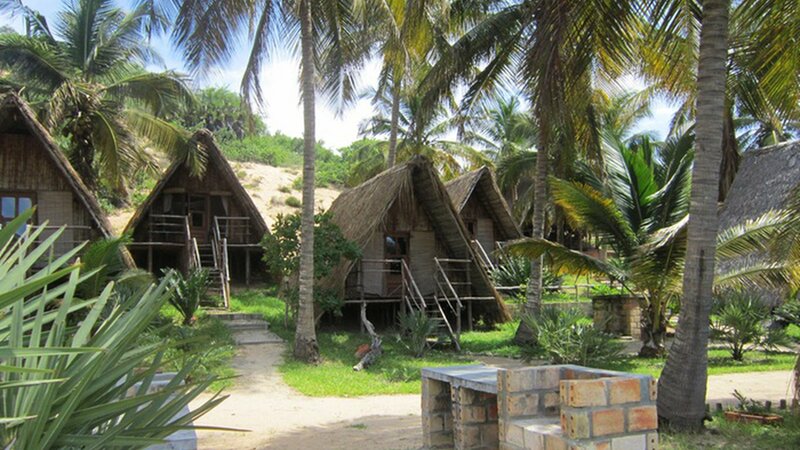 The lodge is nestled amongst the coconut groves and has a wonderful beach. 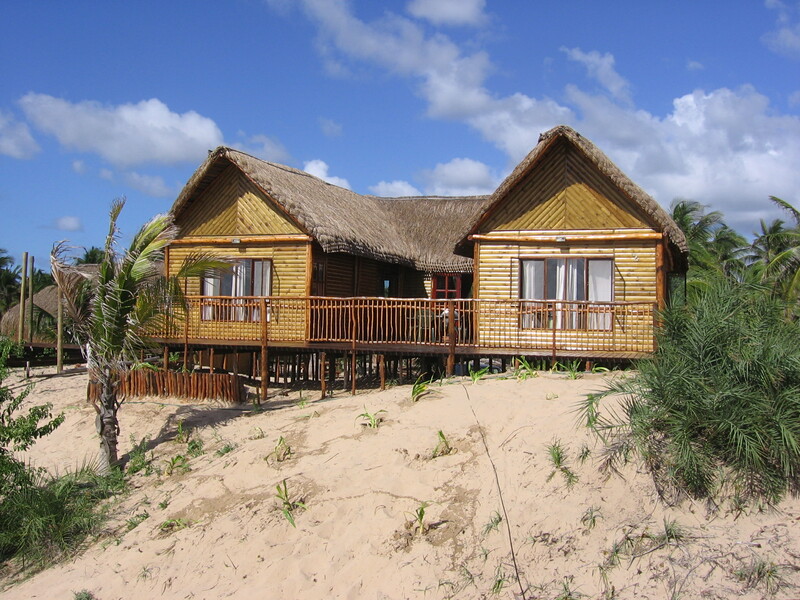 Areia Branca Lodge has 4 to 6 sleepers chalets in the Barra area. 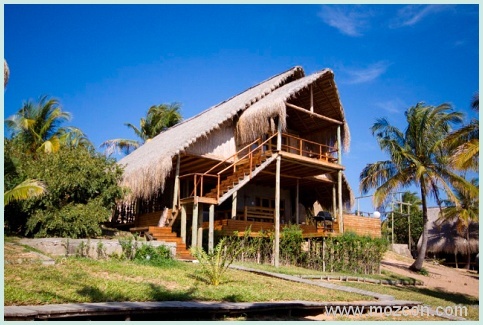 These chalets, With the exception of towels, are fully equipped with the necessary equipment. a shower and toilet, and an open plan kitchen/ Living area, were another 2 children can be accommodated. Electricity is supplied 24 hours. 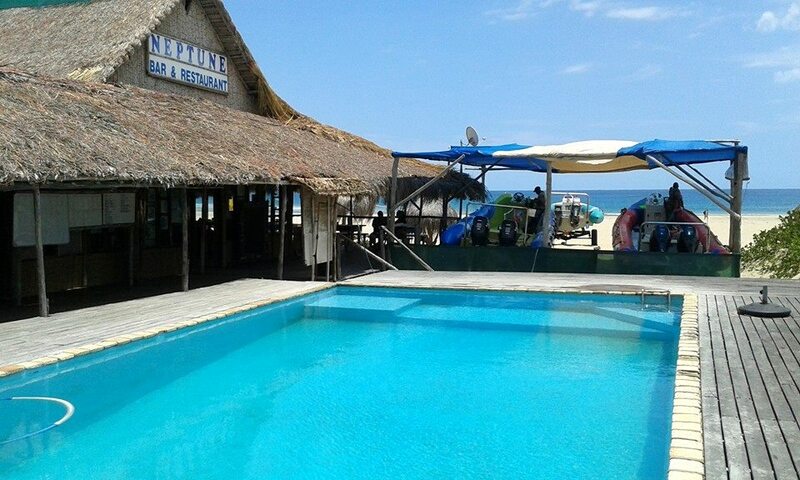 Palapa campsites now have private bathrooms with washing-up facilities. 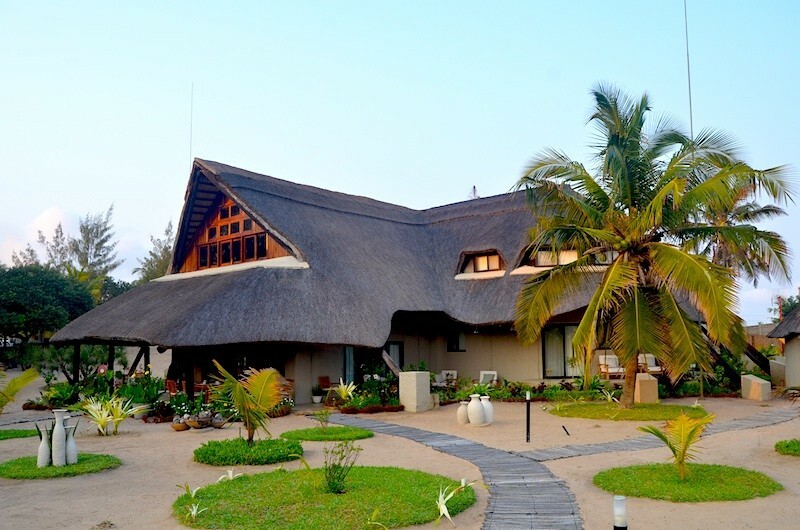 Low season in chalets are charged per person per night. 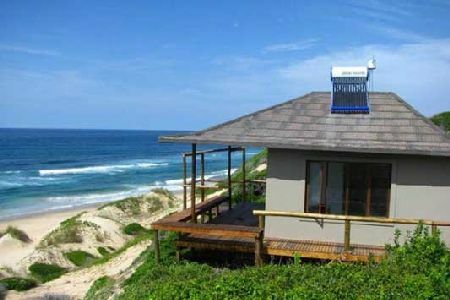 Please check with us for discounts over low season - children under 12 and pensioners. Camping is charged per person per night. In Season : 15 Mar to 8 Apr / 13 April to 6 May / 14 Jun to 16 Jul/ 8 Aug to 9 Sept 19. Peak Season : 04 Dec 2019 - 15 Jan 2020.